Bar after bar after BAR! Plus dope beatz and features. Hot damn this new Illa is a killa!!! Illa Ghee’s ‘Suede Cigarettes’ album is out now. I will admit to not knowing about this Sean P! and Illa Ghee “Metal Detectors” EP. But after today, you cannot. You’re welcome. Above: Visuals for “The Bryan Song” (featuring Rim) off that. EP link below. Toronto’s (Canada) own MoSS, known as an emcee’s producer, came through with a gang of ’em from Brooklyn, Queens and Philly to brutalize this “B.Q.P.” track. 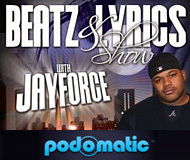 Features from Peedi Crakk, Sean Price (RIP), Royal Flush & Illa Ghee on this track alone. Just imagine the madness coming on his debut album “Marching To The Sound Of My Own Drum” (due out November 13, 2015). You can pre-order that via the link below after you stream that Hip-Hop heat above. Well, this is it. This is the last video Sean Price recorded before he passed away recently. 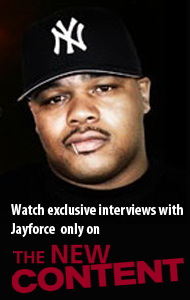 Check out visuals for “Figure More” (featuring Illa Ghee) off the “Songs In The Key Of Price” mixtape. From his “Social Graffitti” LP (due out July 8, 2014, but you can pre-order at iTunes now). Illa Ghee letting ’em know on “Speak To ‘Em” (with Sean Price jumping ’em on the track for a feature). Produced by Crummie Beats. Ha! Represent BK to the fullest! 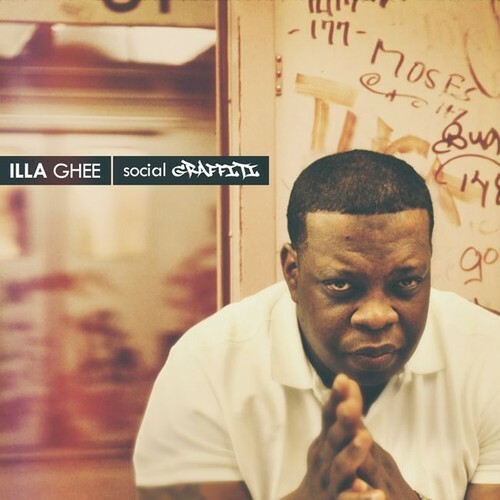 Illa Ghee drops “90” to whet appetites for his forthcoming “Social Graffiti” (due out July 18, 2014). Produced by Large Professor. Sharp lyrics. Good cut. P has Illa Ghee on this track (by The Amazing SB) doing random acts of dopeness. “Dave Winfield” is featured on MM.Rick Presents “Sorry I’m Late” the mixtape (hosted by Redman). Download that and the single here. Yeah! On this new P, of course there is limited information. That’s been his modus operandi as of late. But the cuts have been banging though, so what? Beat by the late great J. Dilla. Mix by PF Cuttin. This is Sean Price with “Barbituates” (featuring Labba, Rim of Da Villinz and Illa Ghee). FREE download for all! Another leak from Illa Ghee’s Illa Spectrum which is out now. He is dropping some dope punchlines on this joint.Street rap at its finest. 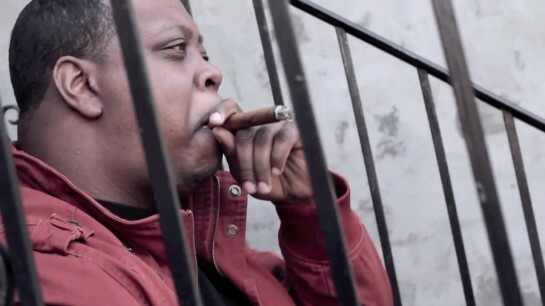 This is a song from Brooklyn MC Illa Ghee’s project Illa Spectrum which is out now.